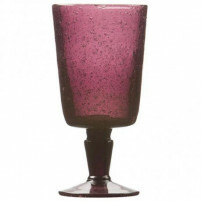 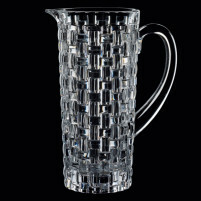 We have, in our ONLINE SHOP, a collection of some of the finest glassware in the world, created by the famous French company Deshoulieres, which has been established since the 19th century. 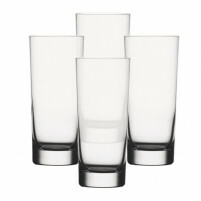 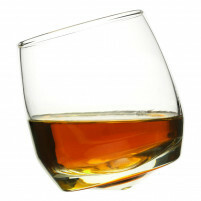 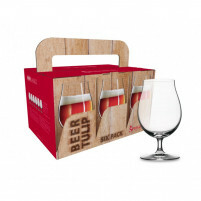 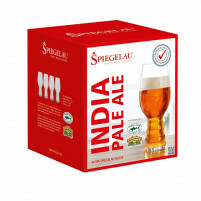 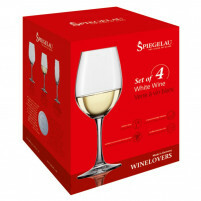 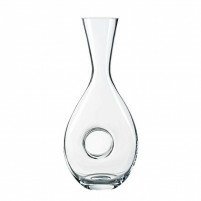 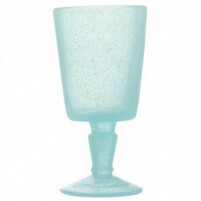 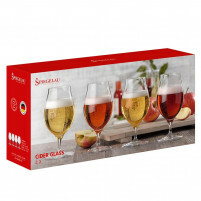 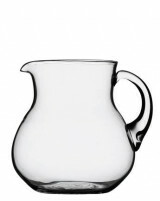 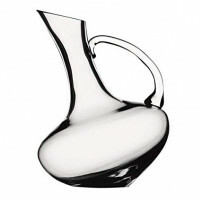 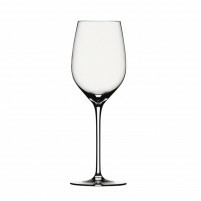 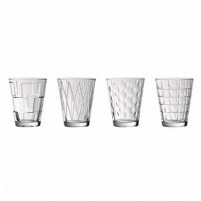 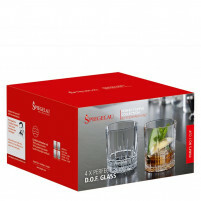 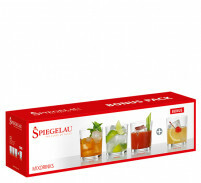 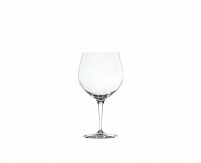 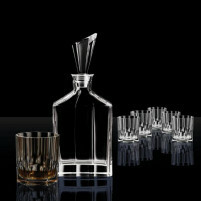 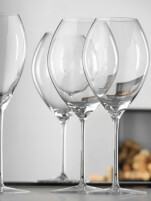 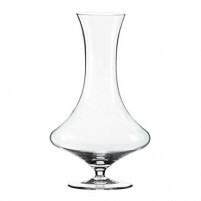 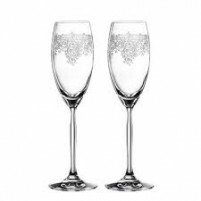 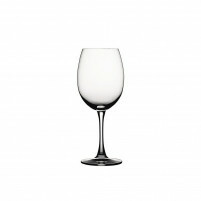 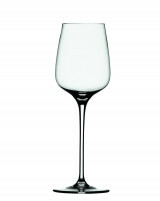 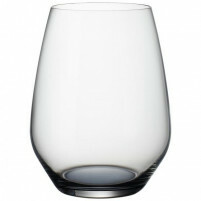 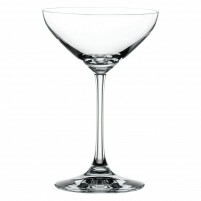 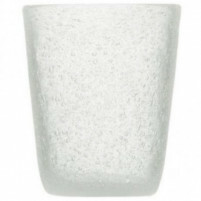 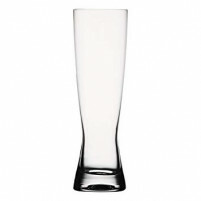 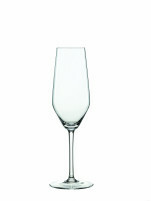 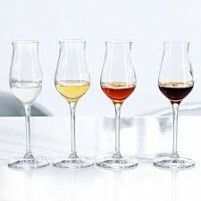 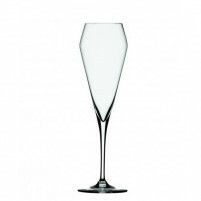 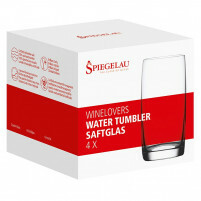 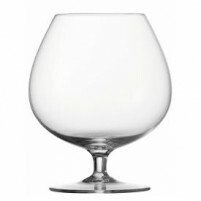 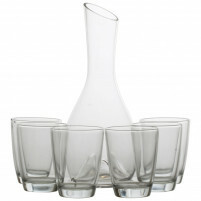 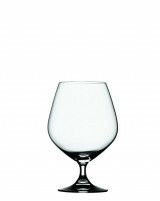 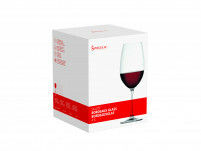 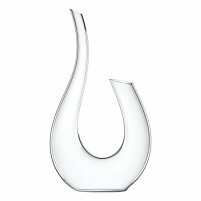 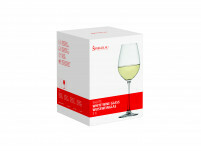 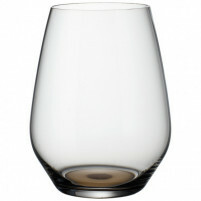 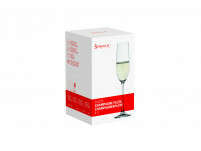 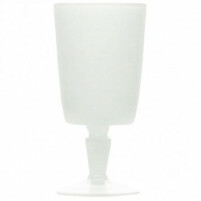 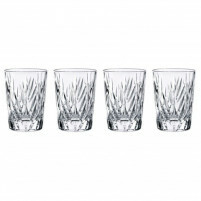 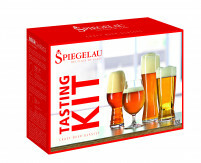 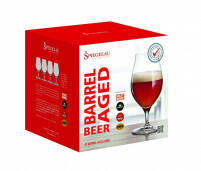 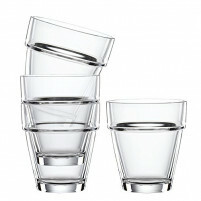 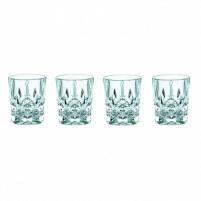 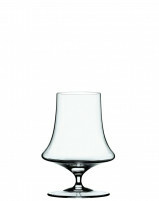 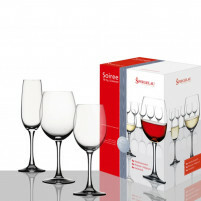 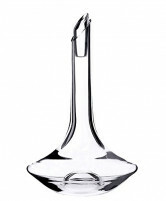 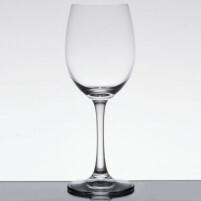 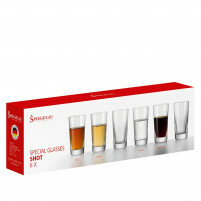 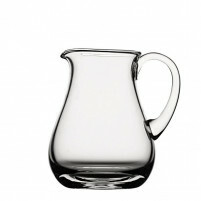 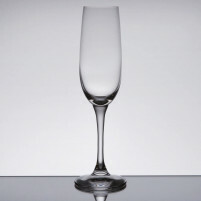 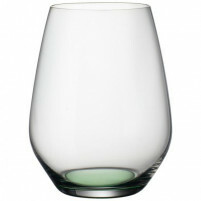 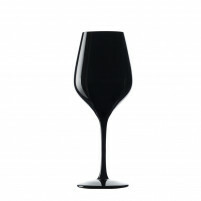 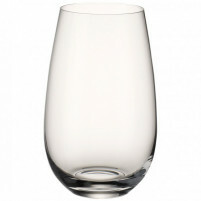 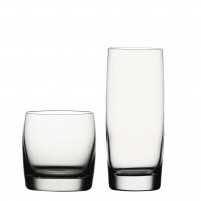 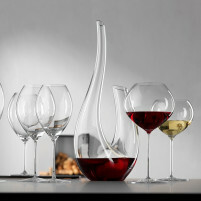 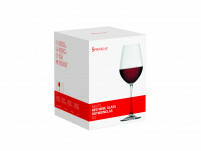 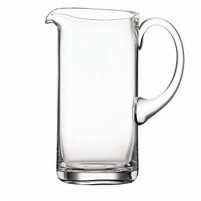 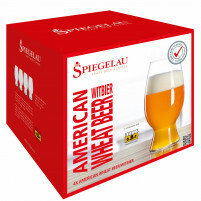 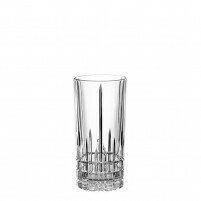 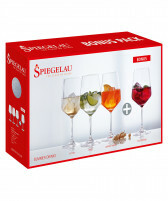 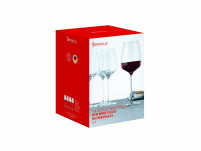 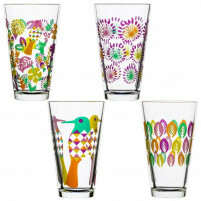 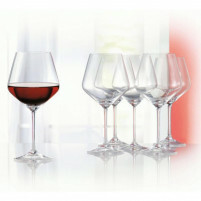 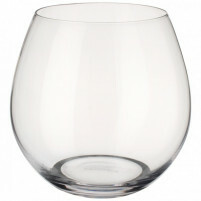 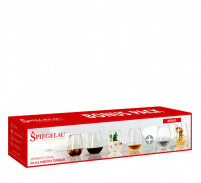 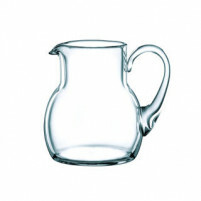 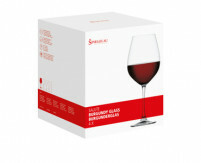 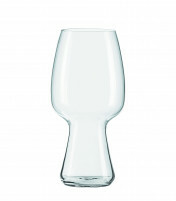 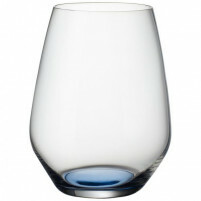 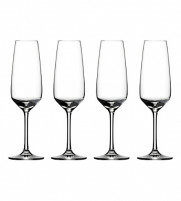 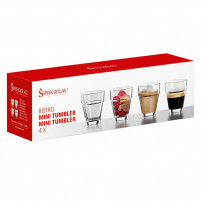 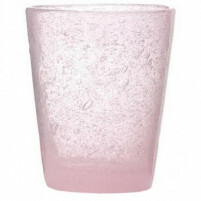 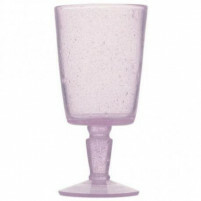 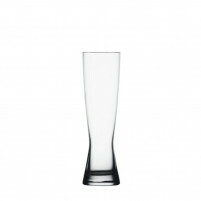 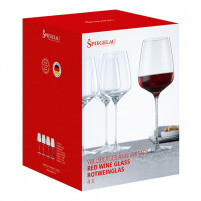 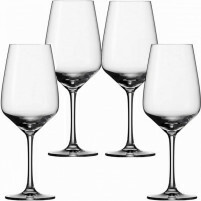 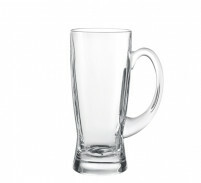 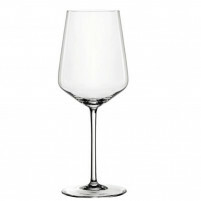 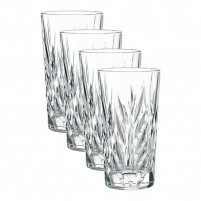 Here you can choose from their range of glassware and decanters. 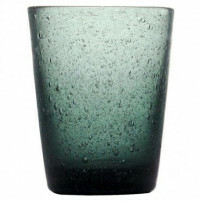 We have various designs from their elegant ranges such as Geometry glassware, Opale, Palace, Emerald and Amber crafted in jewel colours. 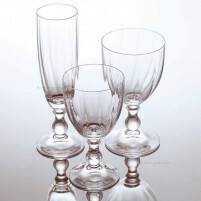 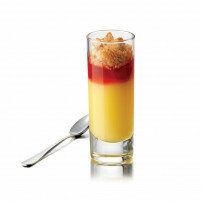 All in their most exquisite designs guaranteed to grace any table. 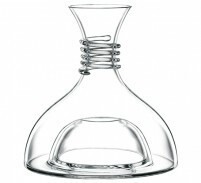 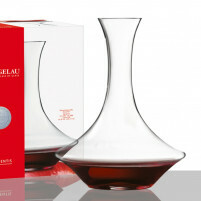 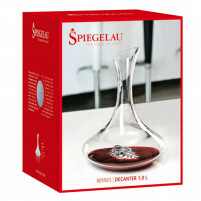 You can also buy matching Deshoulieres decanters in various colours. 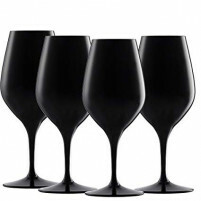 Be the proud owner of some of the most bewitching glassware on the market today and buy in our ONLINE SHOP from our superb range, all at very affordable prices.